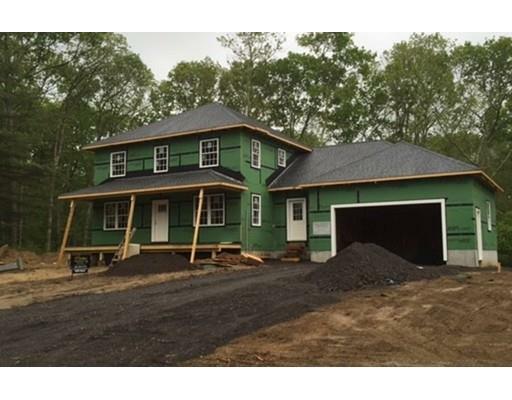 New Construction going up in Idlewoods Estates, a 19 lot subdivision on the Swansea/Rehoboth line. This well constructed home is set on a private 1.38 acres on the Cal-De-Sac. Farmers Porch, 3 beds, 2 1/2 baths, hardwoods on main level, custom kitchen with granite counters, dining room, central air, first floor study, an open concept living area, master suite, 2 car garage. 2 floor has laundry and 3 walk in closets. A quality builder that does the extras. Still time to pick out your finishes!